*While I was supplied this product by Kiss My Face for free, all opinions expressed in this blog post are strictly my own. With Memorial Day this coming weekend, summer is practically here! That means that we must protect our skin from unwanted sun exposure and skin damage. Kiss My Face has developed a sunscreen with an SPF 15 that is vegan and also cruelty=free as well. 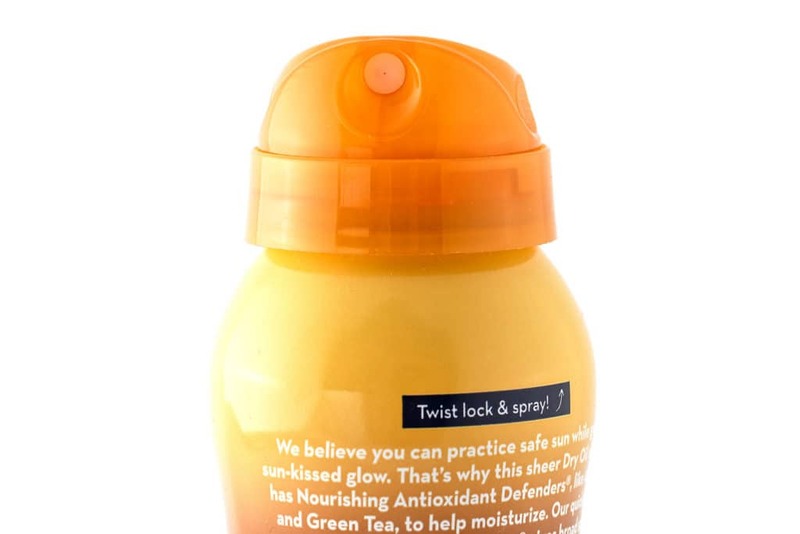 It provides lightweight non-greasy broad-spectrum protection in a convenient air-powered eco-friendly spray. It contains nourishing ingredients like Vitamin E and Coconut Oil and is free of parabens, phthalates, and artificial fragrances. I found its light coconut scent to be refreshing and perfect for the summer breeze! Additionally, it is water resistance for up to eighty minutes. With summer already upon us here in Florida, I was able to try the sunscreen for myself and I really love it! I does all it says it will and more! Its contents are quite nourishing as it does contain vitamins and coconut oil. Of course, it protects you from the sun as promised. Its spray nozzle is quite easy to use allowing for even coverage all over the body. I will certainly be using this product all summer long! Kiss My Face’s products continue to impress me as they keep launching more and more superior products. 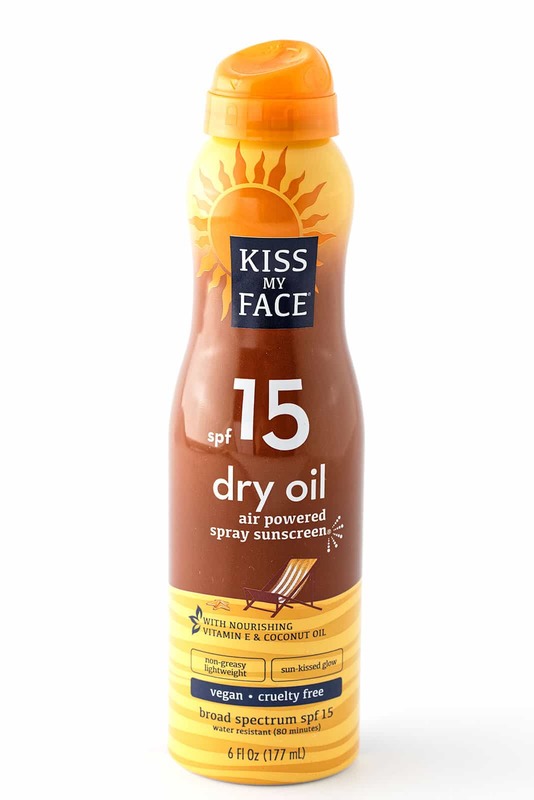 If you are 18 years of age or older and a US resident, you are eligible for my giveaway of one bottle of Kiss My Face Dry Oil Air Powered Spray® Sunscreen! Simply leave a comment below, then like both my Facebook and Instagram pages and you’ll be entered to win! The contest ends 6/15/2017. Check out my past review of Kiss My Face’s Quick Dry Spray Deodorant! Click here for the review. I love their products! They are so great and I love that their sunscreen is oil free! Sunscreen has really been upgraded. I love that this spray has Vitamin E and coconut oil. 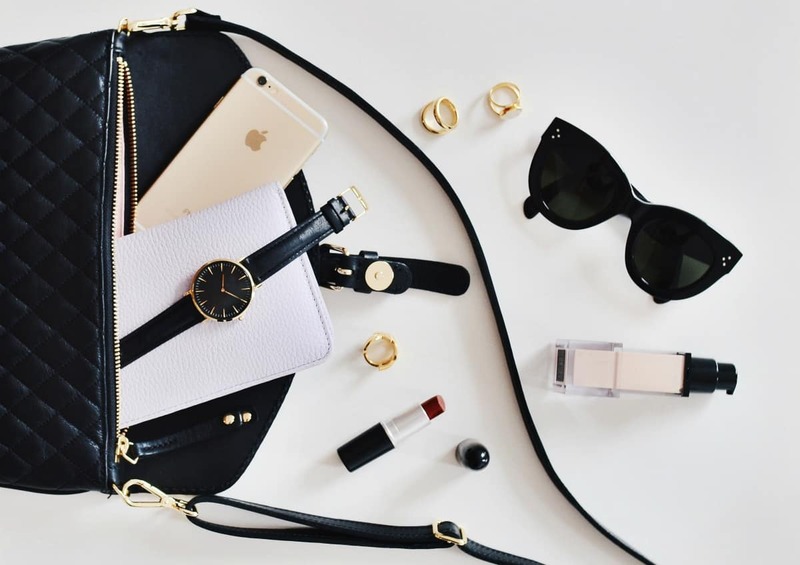 I’m obsessed with skincare and I’m always on the lookout for new products to try! Sunscreen is a product that I firmly believe no one should ever skip because the sun can be so damaging ….even if your only outside for a short amount of time. I never leave the house without sunscreen! This sounds like such a great product. We are so active in the sun during the summer, so could really use this.